Our subspecialized neuroradiologists will help give you the solutions you need. 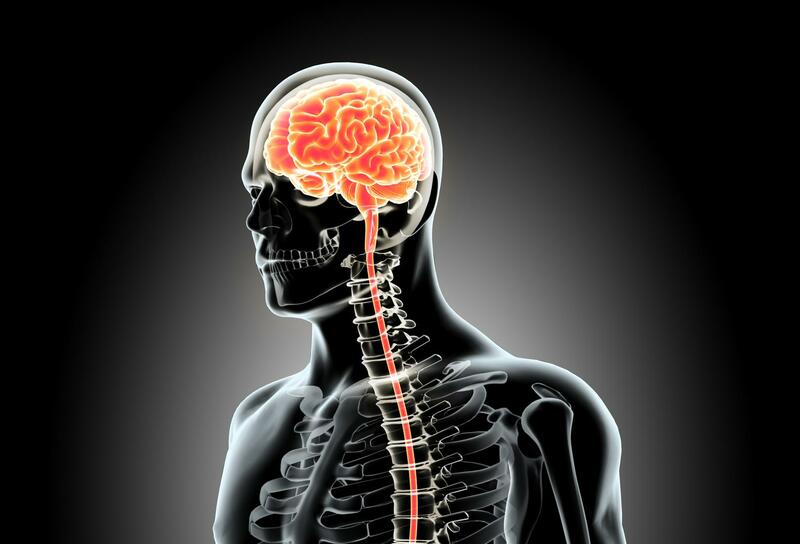 Whether it’s a problem with the central or peripheral nervous system, spinal cord, spine, head, or neck, our imaging techniques will diagnose the problem and our doctors will get you on a comfortable path to treatment. At Valley, we understand that when you are faced with these injuries or conditions, you need the latest technology in the industry to properly and effectively detect and treat your problem. Make a Neurologic Appointment Today! To learn more information, you can visit American Society of Neuroradiology.